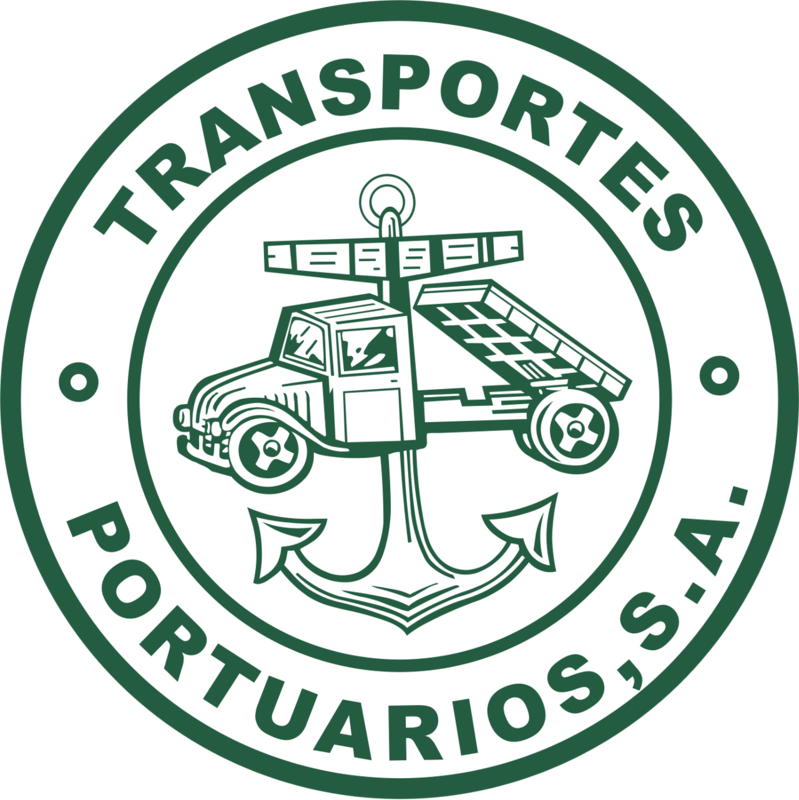 Transport of Container: Mainly in Barcelona and Tarragona Ports, our fleet of trucks available is 82 trucks in Barcelona and 25 in Tarragona. 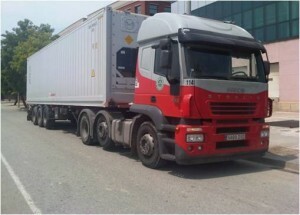 We are able to do any kind of container transport; 20”, 40”, 45”, ADR, Reefer, trucks with 3 axles to load 44Tn, dump platforms to 20” and 40". 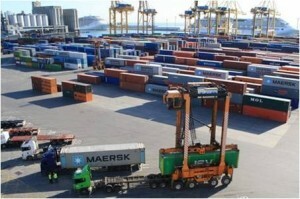 Our service is certified by the quality mark of the Port of Barcelona (Efficiency Network).